New York companies in need of ladders, scaffolding, fall protection, van and truck equipment, or workwear need to look no further than National Ladder & Scaffold Co. Based in Michigan, National Ladder proudly serves the Empire State, one of our leading customer bases, and ship throughout the United States. 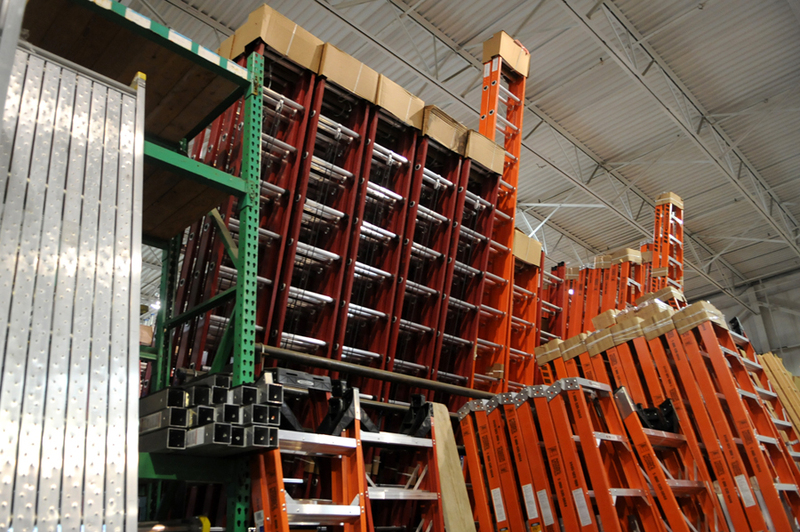 A source of pride for National Ladder & Scaffold Co., which has been around since 1935, is its wide selection of products, which are offered at the best prices and most convenient shipping options available. The company offers a wide variety of products, including specialty and extension ladders, work platforms, an array of fall protection, storage chests, specialty scaffolding, material lifts and much more.